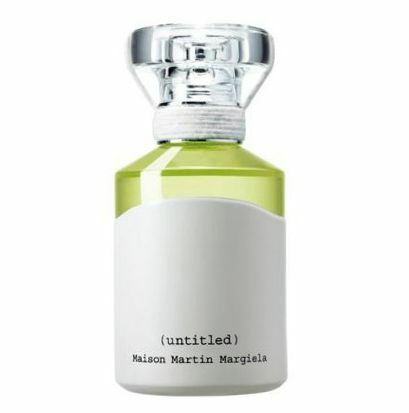 L’Oreal and Maison Martin Margiela have combined to release a much anticpated fragrance and typically of the brand, the scent is called ‘untitled’. 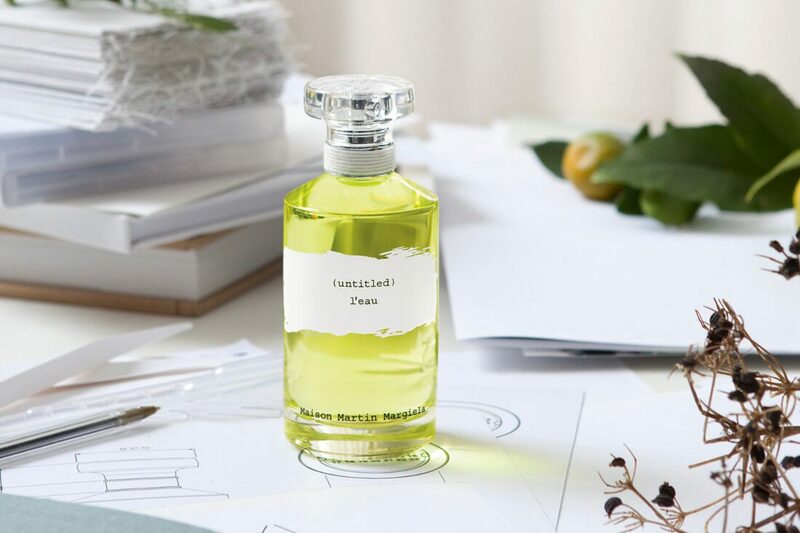 Although the brand themselves are billing the fragrance as Maison Martin Margiela’s first ‘perfume’, the press release indicates that the fragrance is in fact unisex. 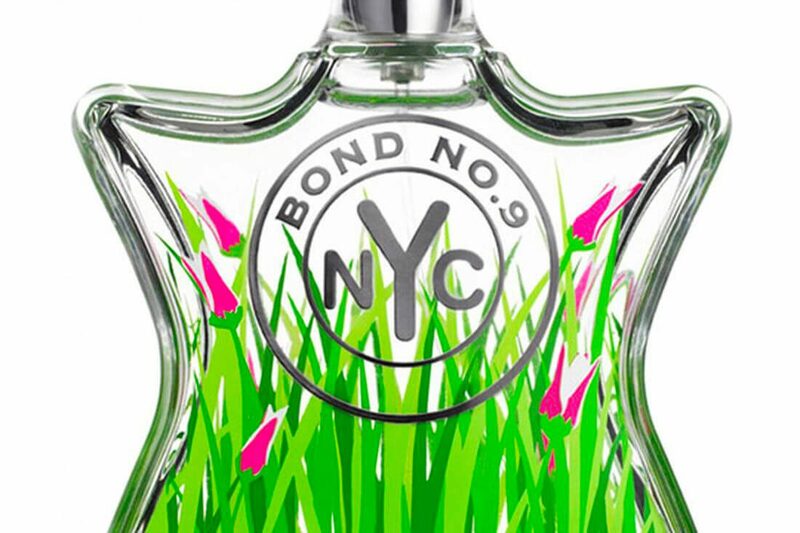 The scent is described as “floral, woody, and very green” (including notes of fern) as well as “ambery and oriental”. The fragrance was launched in January at Colette in Paris, and is set to be available at Maison Martin Margiela boutiques and fashion houses from March 2010.